Dragon Ball Legends Android Games free download mod. 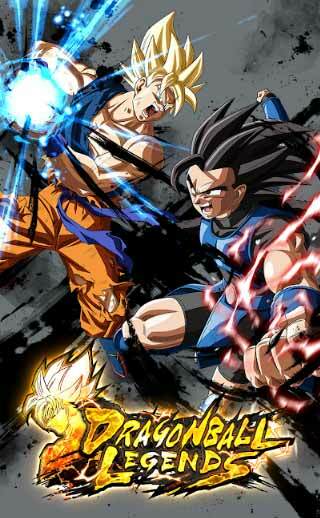 Action Card games new Android Games. 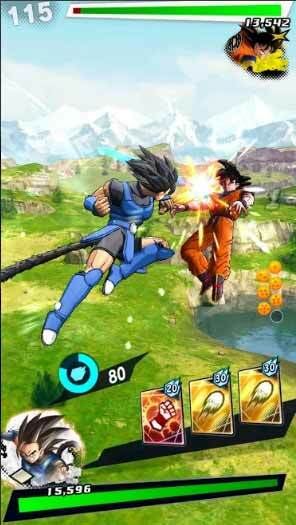 Dragon Ball Legends an Android and Apple ios game. You can get from your Android Play Store or Apple i-tunes store. But I am going to give you only the Play Store app link. 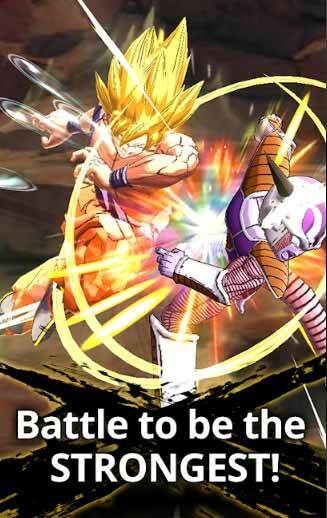 Another thing is it is a Card Battle game, those which many of people didn't like to play. You have to Purchase most of the time to progress quickly but if you have enough skill you don't have to do it. There are lot of info you can get from this wiki about this game. 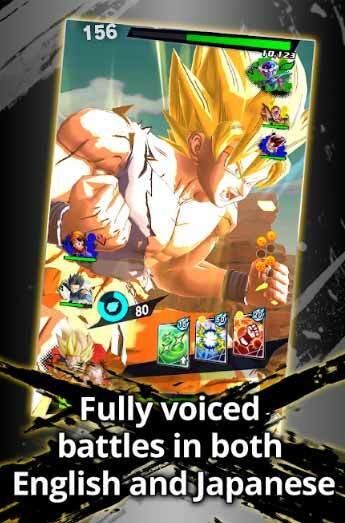 You must have to download this game from Play Store to be sure that does this game support on your Android or not. And one last thing is that currently this game has no mod version so you can't get it. Don't waste your time by searching the mod version. If there is mod I will update the link. Or you may download directly from Google play store for the latest version.